Enjoy a special Thorntons Afternoon Tea at The Park Lane Hotel during Chocolate Week 2013. Available from 12th October to 27th October. 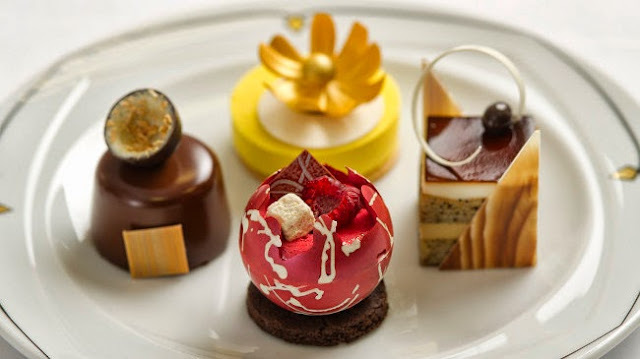 Served in the stunning setting of The Palm Court, The Park Lane Hotel's renowned Art Deco Lounge, the Thorntons Chocolate Week Afternoon Tea has been curated by award-winning Pastry Chef, Sarah Hartnett and Thorntons Master Chocolatier Keith Hurdman. 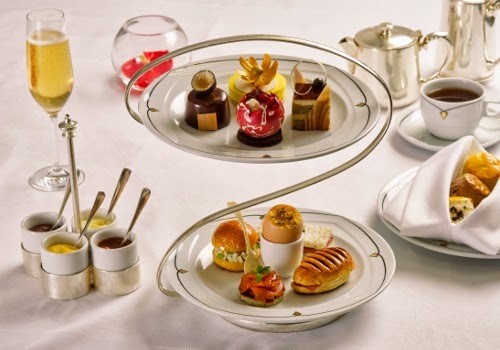 Including an arrary of chocolate inspired savoury and sweet teatime treats, this special Afternoon Tea will also provide guests a sneak-peek of Thorntons new luxurious 'Indulgence' range, which will launch early next year. Each guest will be given a sample of Thorntons indulgence chocolates to take home along with a personalised Thorntons chocolate name tag.